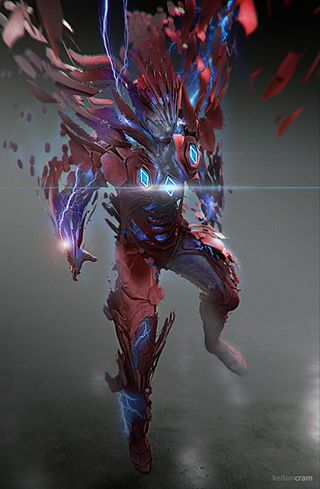 Want more of the Power Rangers movie vibe in your life? 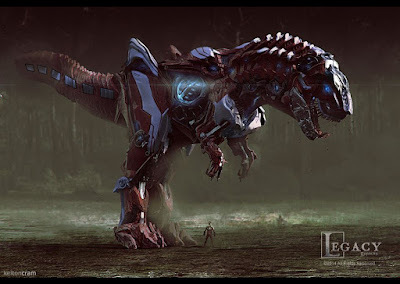 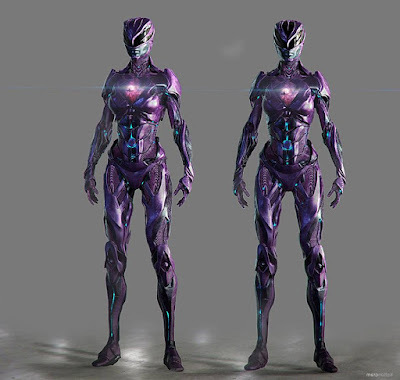 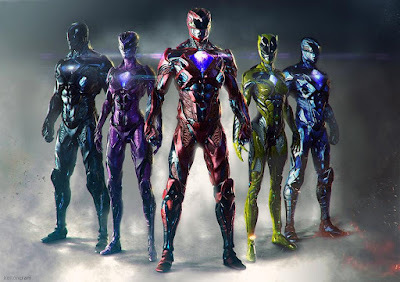 Well, good news is that a bunch of concept arts has surfaced featuring some final designs on the suits, T-rex zord, Rita and the morphing sequence from the movie. 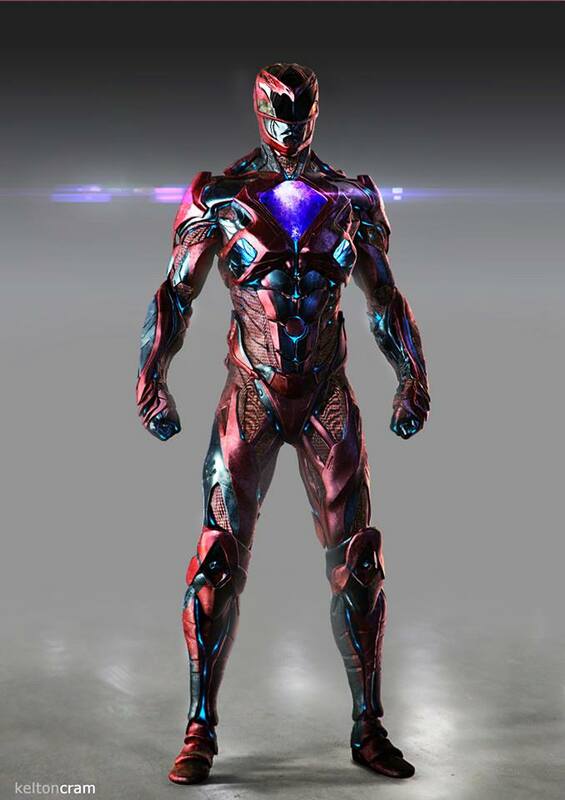 Much more awesome than the first ones that have surfaced before the movie premiered. 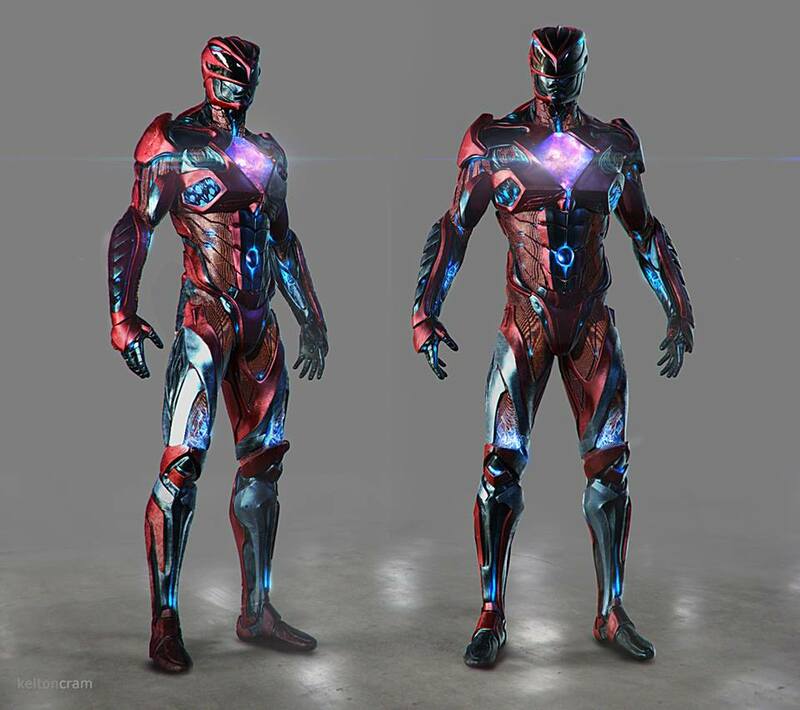 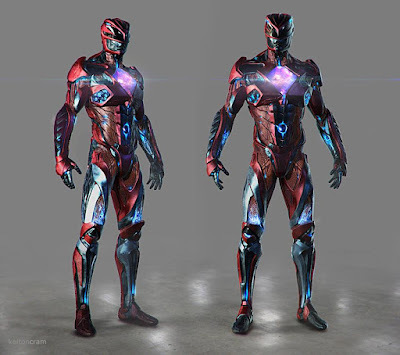 So which is your favorite suit design and morphing sequence from the above images? The Tyrannosaurus looks way more awesome than it does in the movie.